Lost: June 2010 contest 2nd place winner! Lost: June 2010 contest 3rd place winner! Epic scene. Lost: June 2010 contest submission. I chose to do a scene that was pretty unnecessary. Therefore, an epic fail. Lost: June 2010 Contest Submission. This vid is focused on one of the most iconic scenes in Lost's history. Lost: June 2010 contest submission. What made the Jacob/MIB reveal epic for me. Credits at YT. Please be sure to check all of the rules, including the maximum run time (3 minutes), before you submit your vid. If you need to re-edit and re-submit your contest vid before the deadline, please contact a CM and we'll be glad to help you! So that's it! No more Lost! To ease the pain; we bring you a contest. At one time or another, every Lost fan has watched a scene and thought "That.was.epic." Whether it be Charlie's death scene, Alex's murder, or Jack and Kate's proposal; whatever it might be! 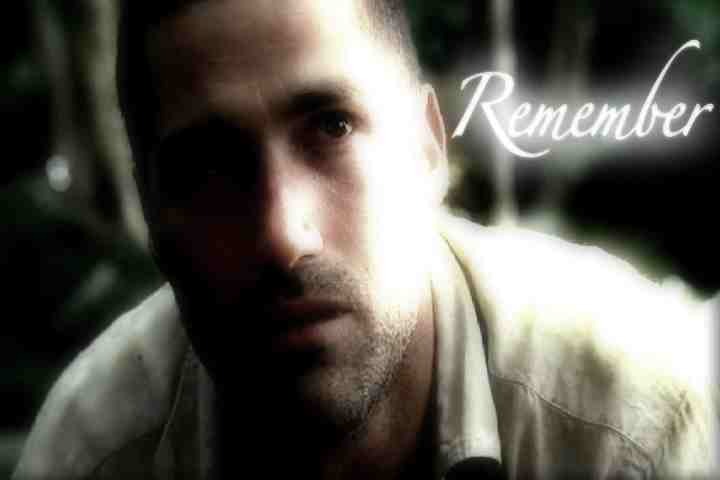 Lost is one of those shows that has provided vidders with so many epic scenes; and that's what we want to see this month: one of your favourite Epic Scenes. One of those scenes you remember long after the episode is over, memorize the quote and plaster it all over some fabulous fanart. Pick ONE EPIC SCENE (must be canon) from Lost and show us why, in your mind, that scene is so epic. You can use footage from other episodes to get the epic point across, but the main focus should be on that ONE epic scene. For example, if you were to use the Jate proposal as your epic scene, you can use clips of them on the island/flashforward/etc interspersed with the proposal to show just how important, and therefore epic, that moment is. We know what makes a scene "epic" to one person might mean something different to another; hence the challenge. Show us why you think that scene is so epic to you. To be clear; the scene must be canon from the show. We are not asking you to invent your own epic scene. 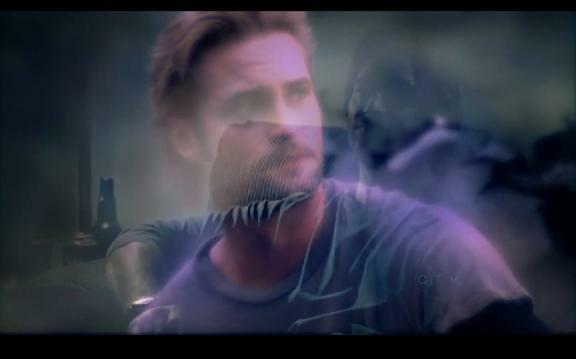 As for scenes that run together in a montage sense (like Aaron's birth with Boone's death) we would consider that to be one scene as they were montaged together by the show; that would be okay for the contest. But, something like using Charlie and Claire's first kiss run together with us first discovering Desmond in the Hatch would not be. They're both epic scenes but they have nothing to do with the other and they weren't montaged together by the show. You can use an instrumental song with lots of dialogue, or a non-instrumental song with hardly any/no dialogue; whatever you want! Use whatever you need to to show us why that scene is so epic to you. � - Make a video based around ONE scene from Lost that you consider epic. Though clips from other eps are allowed, the focus should be ONE epic scene. � - Running time should be no longer than 3 minutes. Most scenes don't generally run over the 2/3 minute mark. For this contest we suggest the 2 - 3 minute range. The focus should be on the ONE scene. � -When entering your video on the Submit page, you MUST enter "June 2010 contest submission" exactly in your vid's description.